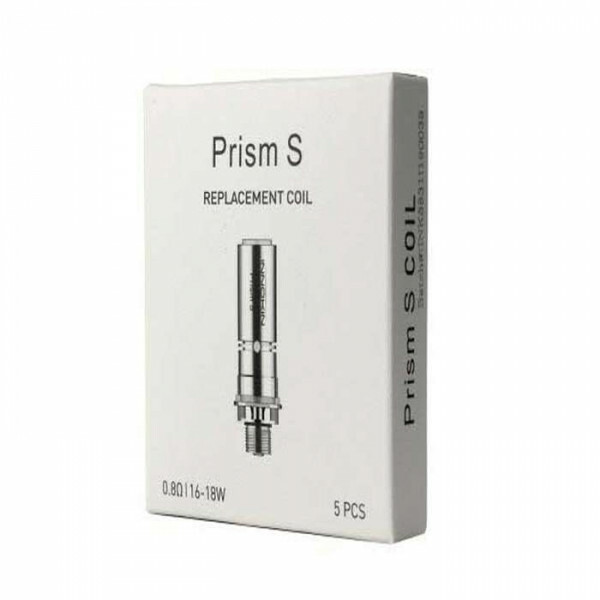 The Innokin Endura T20S Prism tank is known for excellent performance, so keep yours running at the highest level with these replacement coils. 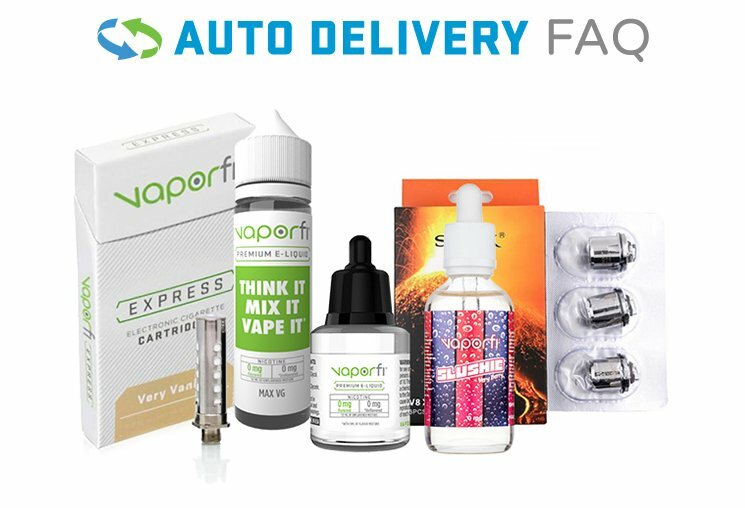 Sold in a 5-pack for total convenience, these coils are expertly crafted using the highest quality materials. 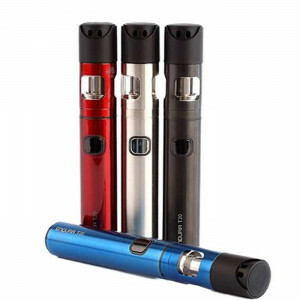 They have been designed for optimal mouth to lung vaping, and they are compatible with the Endura Prism T20S Tank, the T20S Starter Kit, and the EZ Watt starter kit, so keep the performance going strong with this 5-pack of T20S coils!